In doing so, the court set aside a March 2015 the trial court verdict giving the 16 PAC personnel the benefit of doubt and acquiting them. There were originally 19 accused but three had died during the trial. 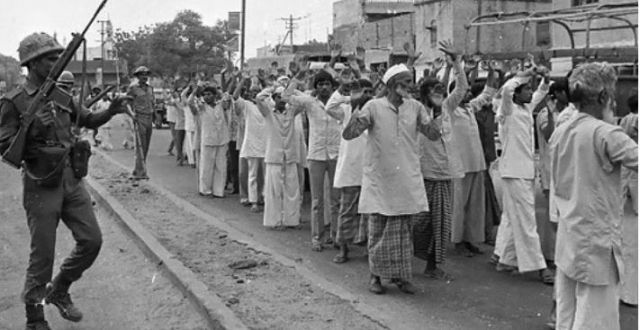 The killings took place during a riot in Meerut when the victims were picked up from the Hashimpura neighbourhood by the 41st Battalion of the PAC during a search operation. The charge sheet was filed before the Chief Judicial Magistrate Ghaziabad in 1996. The case was transferred to Delhi in September 2002 on the order of the Supreme Court following a petition by the families of the massacre victims and survivors. Next Indian Muslims : The road ahead!